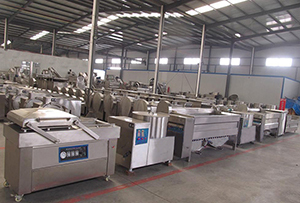 We specialize in potato chips machines, frozen French fries machines, banana chips machines, includes potato peeler machine, potato chip slicer, banana chips slicer, plantain fries cutting machine, potato chips deep fat fryer, also we offer onion processing machines, garlic separator machine, garlic peeler machine, as well as meat process machines. 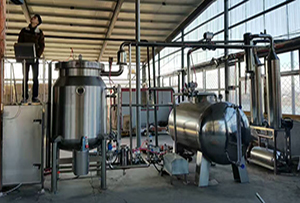 Sausage making machine,smoker oven ,steam jacketed kettle, electric steam generator,Vacuum packaging machine, MAP Packaging Machine, Heat pump dryer and Inflatable packaging machine are our features machine. How to make crispy fries, here you are! 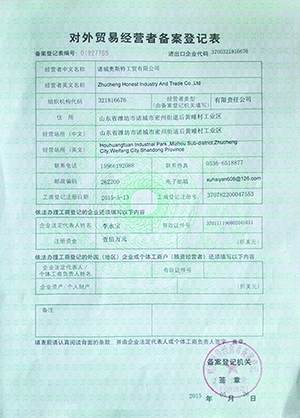 We Have the self-management import and export qualifications with the customs registration code 3723960640. 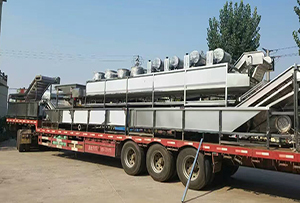 With more export experience and reasonable price, we are sure good service will be of you all the times.